There is a saying, ‘The kitchen is the heart of the home’. Is your heart in the right place and ready for a makeover? Home renovations have been increasing in number with the financial rise in the home building industry over the last two years. According to an article published by the National Home Builders Association in April 2015, kitchen and bathroom remodels lead the renovation/remodel industry. 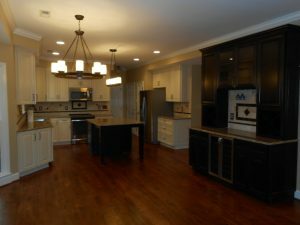 When deciding to remodel your kitchen there are several factors to consider before taking the proverbial plunge, and determining a budget should be at the top of your list before moving forward with any project. Whether working with a designer or creating your own wish list, consider a style that works not only for you but flows with your entire home. 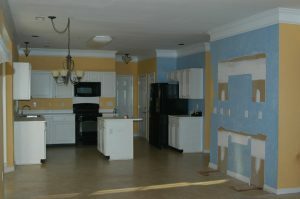 And finally, evaluate how you use your kitchen. Know what you want and how you want to use your kitchen. 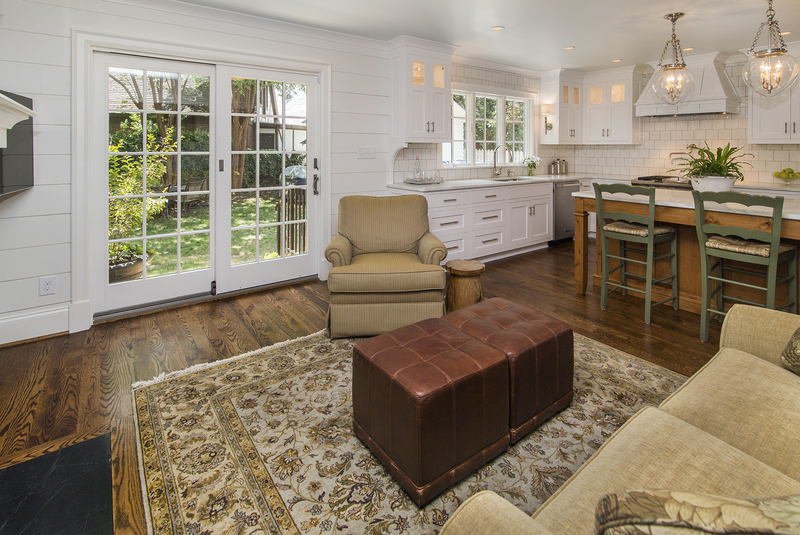 Counter space, storage space, seating, appliances and lighting all need to be taken into consideration. Factor in utilizing renewable and energy efficient products or perhaps incorporating today’s technology into yesterday’s functionality. Some great resources to help with the planning and preparation of your kitchen renovation include Houzz and Pinterest and a plethora of other websites. Talk to your local kitchen retailer and suppliers or consult with a designer to help you along the way. 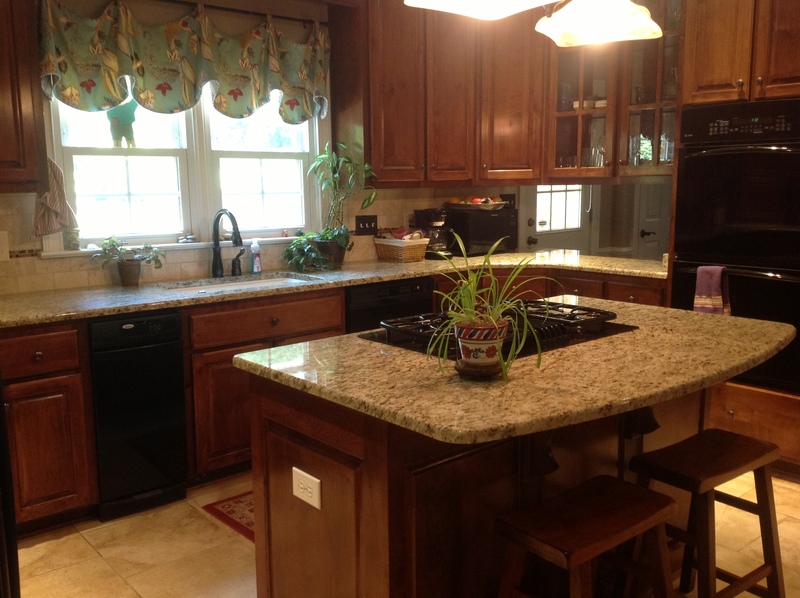 The kitchen renovation featured here is a recent renovation in Blue Stone Harbor in Cornelius. 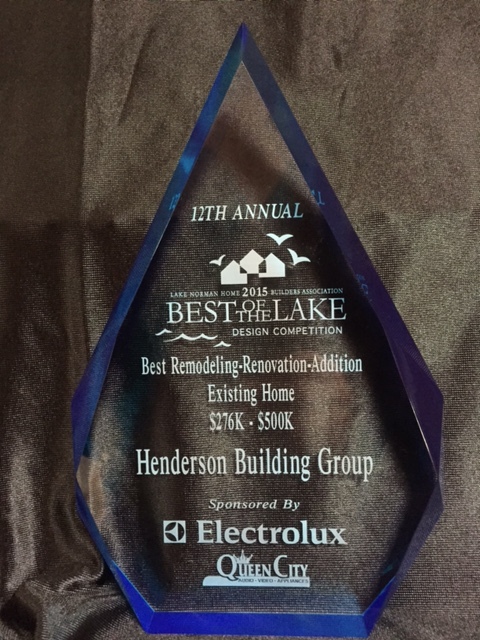 CORNELIUS, NC – November 12, 2015 – Henderson Building Group was awarded the 2015 Best of the Lake Award for Renovation of an Existing Home – $276-$500K from the Lake Norman Home Builders Association at the 2015 Best of the Lake Design Competition & Gala on November 6, 2015 at River Run Country Club in Davidson, NC. 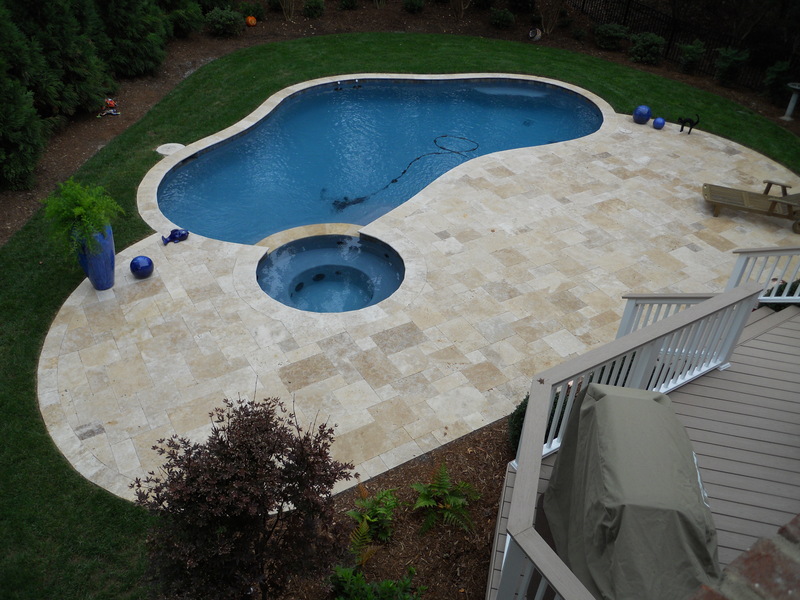 Henderson Building Group was awarded first place for their renovation of an entire waterfront home on Lake Norman in Mooresville, NC.